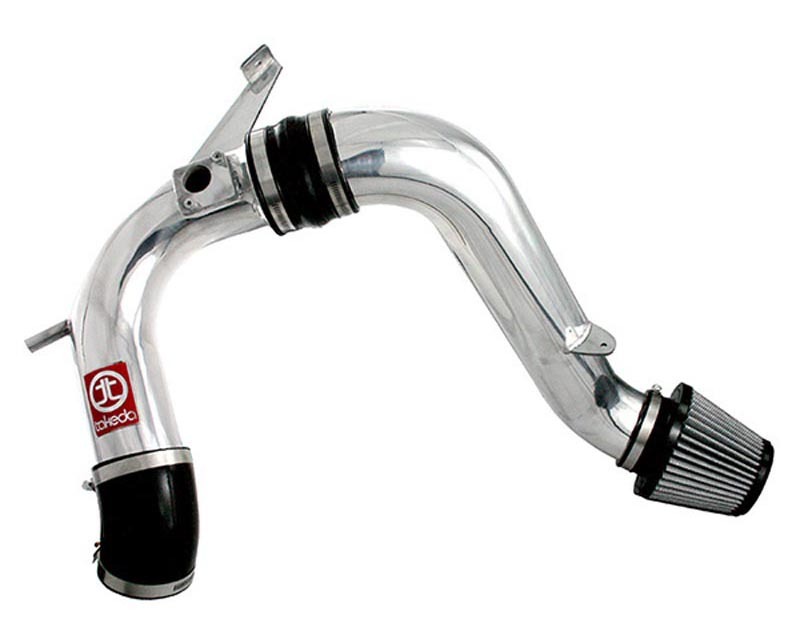 Its time to upgrade your vehicles intake system and improve your performance. Look no further than Takeda USA. The newest technology has been used in the creation of these intake systems. Link is the Takeda Conversion lineup. These intakes are cold air intakes that can be converted into a short ram intake, simply be removing the secondary portion of the intake system and relocating the filter to the primary intake tube. All Link version intakes come complete with Takedas Synthetics Pre-Filter.